If you read my post a few days back then you saw how excited I was to dig into this nugget from 9th. Don’t wait up on a track by track review (is you crazy!?! ), I’m just going to share a few thoughts after getting a few listens. The thing that’s interesting is 73 beats, how do you fit that on a cd? Who uses cds anymore? Uhhh true but 73? Hot damn. We all know that this cant his best material (not for $10, come on now) but this makes me wonder how big 9th stash of beats really is. Dilla-like? Dilla did split his beat tapes up, though there were a lot of them. Each beat is about a minute long that fades in perfectly to the next so its a pretty seamless play. It does flow like a regular beat tape that producers usually send artists, lil snippets of the material, not enough to digest and feel the beat in my opinion but just enough to hear if it has the making of something pure. I sent swaggerdon a text the other day stating “this 9th beat tape makes it super clear that his drums and snare type/patterns hardly ever change but boy can he chop a sample” Because of the seamless play between tracks, you also hear how similar the drums and snares are. On some I thought the only thing that changed was the sample. The sample chops are probably what I enjoyed most. Just studying his knife work was fulfilling enough. Add to that, when 9th adds a groovy baseline, it usually takes his beats to another level. Don’t expect to hear many beats that rival tracks like this but there were a few that had my face balled up. Overall, I would say the beat tape is solid. There was some throwaways in there for sure but there were some gems too. Its not bad but 9th has set the bar so high for himself with records like these, I have to hold him to a higher standard. Worth the 10 bucks still? hmmmm, yea. Next postWu Tang Killa Bees! We on a swarm! Yo man i like the review. 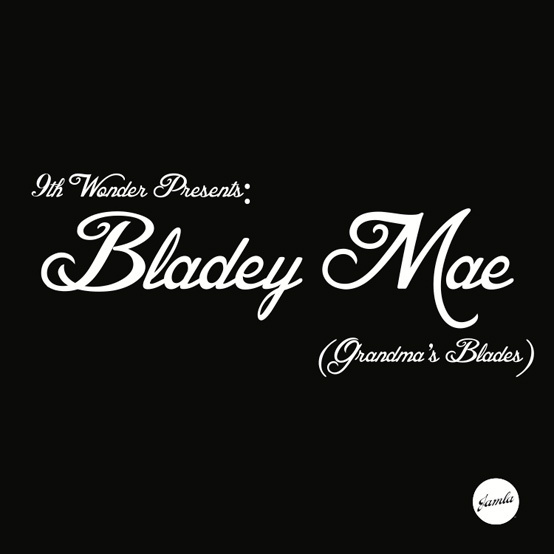 However i listened to 9th wonder back in the days and on this beat tape it just doesnt seem he cared too much about it. I mean there are a couple of beats on the tape where he sequenced the drums terribly. Like off beat and everything and it just sounds stupid. I know 9th potential he has made some dope joints but this seems either rushed or lacking stamina big tiime. I couldn’t agree more, the effort was definitely not there like I expected. Thanks for checking us out.